We could call it all of the above, and we still wouldn’t be exaggerating! We’re super-thrilled to announce the release of the next big revolution in the membership plugin world: Credit Store. The Credit Store WordPress Plugin completely revolutionizes your ability to deliver value to your members, and puts an incredible new spin on how your members can get access to, and consume, your membership content. …ready to order food. And you tell the waiter, “I would like to start with some ice-cream“. The waiter looks at you squarely, and says “I’m sorry, but you must first order something to drink, then eat the salad, then the entree, and only then can you order dessert“! 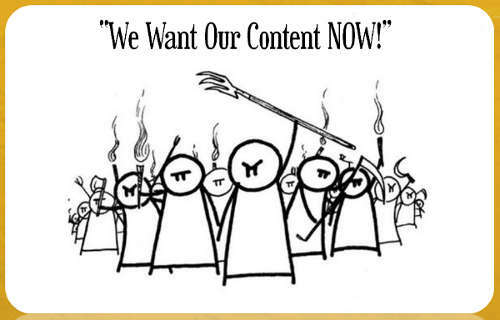 Even though we at DigitalAccessPass.com pioneered Content Dripping, we understand that dripping content may not always be the best for your members – especially if you have a lot of content, many different related modules, and you have members who are eager to learn from you, want your content, and want it now! But at the same time, you can’t just disable dripping and give away all of your content in one day either – that would be asking to get ripped off by those who might download everything on day 1, and then turnaround and ask for a refund the very next day. And dripping alone is not enough for your members who want more control over how they access your content. Yes, there is a 3rd way. And a better way. And that’s where our new plugin Credit Store comes in. Using the Credit Store, you can instantly enhance your membership site with a Credits-based system, where you can sell “Credits” to your members, instead of just regular products. And your members can redeem those credits towards your membership content. Your members can also “Earn” credits for contributing to your web site – like commenting on your blog posts, “Liking” your content on social sites like FaceBook, Twitter and LinkedIn, for promoting your site as an Affiliate and sending you new members, and earn credits even for sending you new subscribers and helping you build your list! And getting your members involved in the community as well help you promote your site, has never been easier. 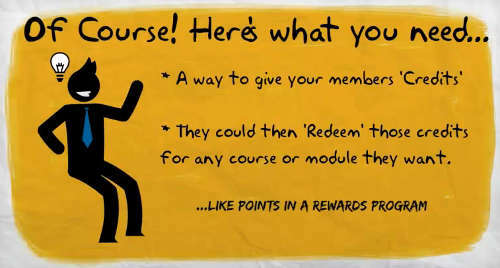 You can incentivize all of those activities by rewarding them with “Credits” for their participation and loyalty. 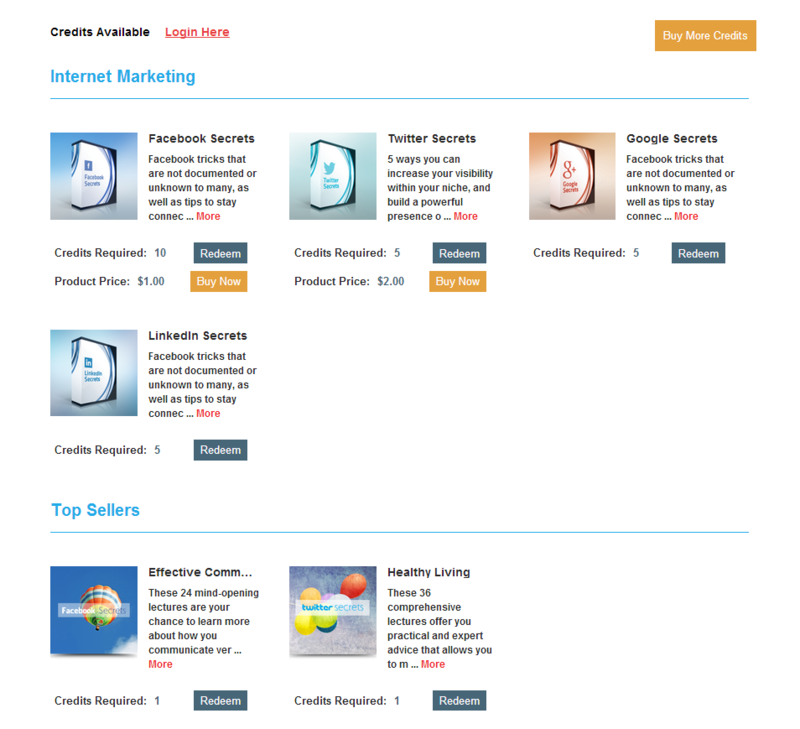 The Credit Store also comes with a stunning Storefront theme right out of the box, and the storefront display is responsive and looks and works beautifully on both desktops and mobile devices, and is highly customizable so you can tweak it to your heart’s content and make the store entirely your own. What does the credit store plugin do? Credits are tokens / points that can be exchanged for any redeem-able product / content in the store. The credit store plugin will allow you to instantly setup a credits based membership site where you can sell credits for cash, offer credits as reward for certain actions and set up an instant online store where users can redeem credits. Members receive credits that can be used as currency on your site and applied to any purchase of products that you have made available in your store. Members can go to the online store and redeem the credits they have accumulated in their account towards available content/products. Audible.com issues credits/tokens when users join membership. Depending on the membership plan, users receive a certain number of credits each month, or each year. And the credits can be exchanged for books, magazines, newspapers and more on Audible.com! 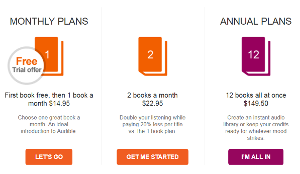 Say you signup for an audible.com membership plan where you are awarded one audible.com credit a month. Most of the books on Audible can be “bought” for one credit, so you can get at least one book a month with your membership or you can accumulate credits for a few months and then go to the store to buy whatever products you want in exchange for credits. You can setup a similar storefront and rewards-program for your members instantly using our credit store plugin. 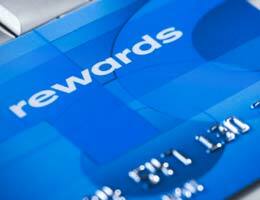 Credit Card Rewards programs let you rack up points every time you use your credit card. Cardholders can typically exchange their points for cash and/or use them to pay for travel or certain retail items and services, which are usually listed on the card’s website. With our NEW Credit Store Plugin, you can offer credits as an incentive for different types of user action. You can award credits for – Blog Comments, Social Media LIKE, Affiliate Referrals, Free Signup, Paid product purchase (one-time or subscription product) etc. Offer credits as a reward for taking action, and then your members can “Redeem” those credits towards the purchase of any content/product you’ve made available in your Store. 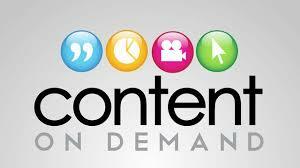 The Credit Store plugin enables “Content On Demand“. Instead of you dripping content on your members in a pre-determined fashion, they choose the modules they want, and the order in which they want them. You just give them the credits putting the power of choice at their fingertips. You can instantly enhance your membership with credits/points based system so there’s reward for different types of action. So there’s a better chance of converting the customer or getting the customer to take action as every action has a redeem-able reward associated with it. Users can LIKE a page/post to a Social Media Source (Facebook, Twitter, Linkedin, G+) and earn assigned credits. You can assign different number of credits for each Social Media Source. 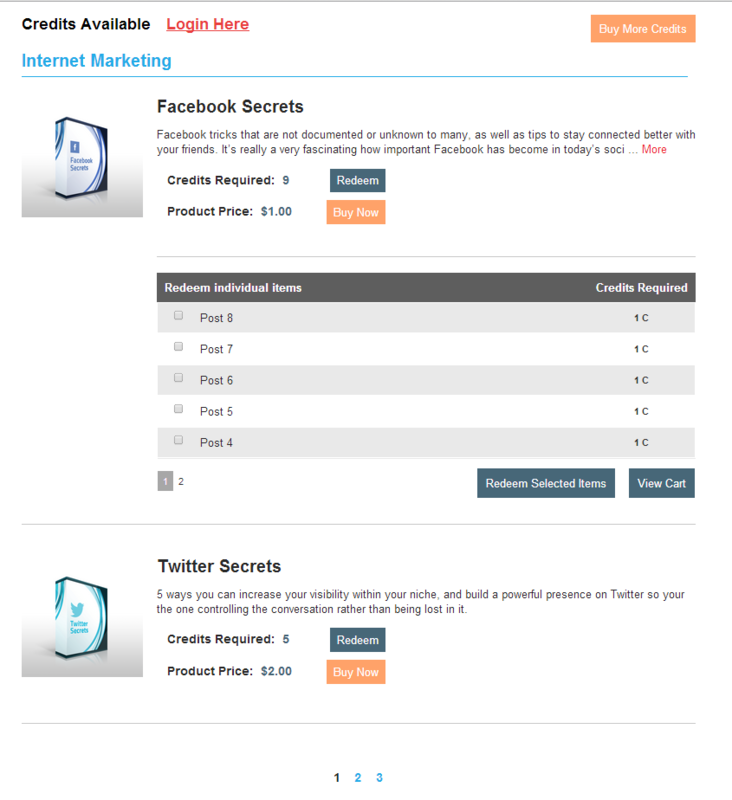 For ex- Facebook like can be assigned 10 credits, Twitter can be assigned 5 credits etc. Only upon a successful LIKE, the credits will be deposited to the user’s dap membership account. Note : This is NOT part of the core Credit Store Plugin. 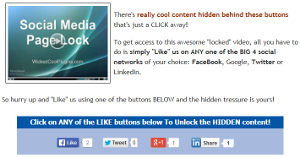 You will need our Like-To-Unlock-With-Credits plugin to enable Social Media credits. Users can comment on a credit enabled page and if comment is approved (or if set to auto-approve), the user will earn assigned credits. This is NOT part of the core Credit Store Plugin. You will need our Comments plugin to enable this feature. You can configure the Affiliate Commissions to Pay Affiliates by credits (for leads and sale) which they can then use to pay for their own purchases and subscriptions on your site. 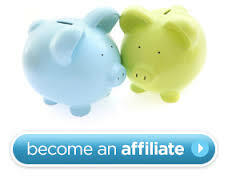 You can setup the Affiliate commissions to be just Cash, just Credits or BOTH. Affiliate Sale Credits: Affiliates can earn credits for referrals that lead to sale. 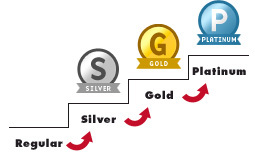 Say you offer Silver, Gold and Platinum Monthly Membership Programs. You can incentivize your customers by offering more free credits as bonus for purchasing higher level membership. Charge more for your platinum membership than gold but offer more free credits as bonus along with additional premium content. These users can then use the earned credits to browse your store and get content of their choice. You can quickly setup a rewards program where you reward users based on the membership plan and your users will get automatic access to the rewards program when they enroll so they can start earning points and redeeming them at your store right away. With the credit store plugin, setting up a storefront page (where your users can buy the product of their choice using credits) is a breeze. You can literally setup a storefront page in less than 5 minutes. 1) You (Site Owner) can configure the products that can be redeemed for credits and displayed on this page. 2) Your users can come to this page to Redeem their Earned Credits/Points. You can create a ONE product per row layout OR you can use MULTIPLE Products per row layout for your credit store front-end page. This is easily configurable via the Credit Store Editor Icon (CS) in your WP Admin -> Add/Edit Pages -> Visual Tab. This image represents single product / row layout. If you have ‘content-level-credits’ enabled (pay-per-post) for any of your child product, then you can ONLY use ONE product per row layout because MULTIPLE Products per row layout will only allow for simple product boxes per row, it wont allow the complex layout that products that allow content-level-credits require. You can create MULTIPLE Products per row layout for your credit store front-end page. This is easily configurable via the Credit Store Editor Icon (CS) in your WP Admin -> Add/Edit Pages -> Visual Tab. This image represents Multiple products / row layout for the storefront page. Very Powerful Feature! Instead of allowing users to just redeem the ENTIRE product, if you enable content-level credits, the users can redeem individual content of their choice rather than the entire product. Instead of you dripping content on your members in a pre-determined fashion, they can choose the modules they want, and the order in which they want them. You just have to provide a way for your users to purchase or earn credits and then the power of choice is at their fingertips. You can attach credits to each individual content / download (for ex – page, post, pdf, video, files etc) and allow users to pick the content they want to download or view when they want and in the order they want instead of a pre-determined / set dripping decided by Admin. See the ‘Redeem Individual Items’ section in the image above to see how pay-per-post will look in the storefront page. Another great feature: If you want a redeem button to show up on your sales page or any other page to allow users to redeem access to a product, then just place the REDEEMCREDITS shortcode on the page and automatically a redeem button will appear on the page. We also have shortcodes for CREDITSAVAILABLE and CREDITSREQUIRED that you can place on any WP page. Another Powerful Feature! If you have a lot of products in the store, then you can spread out the products across multiple pages instead of crowding one page with all the products. Similarly if you do pay-per-post-via-credits by allowing users to redeem individual content via credits, then you can control how many items show up per page and spread it across multiple pages. You can configure redeemable child products to show up with both ‘Buy Now’ as well as a ‘Redeem’ button in the store as you can see in the image. Users can purchase the product for cash or redeem for credits. Users will get instant access to product upon purchase via cash or credits. Please note that when you sell the ‘same’ product for both cash and credits in the store, you cannot use content dripping for the product. You can only drip content for not-redeemable regular DAP products. The credit storefront page employs clean, flat, optimal and responsive web design. It’s mobile friendly. Incentivize the visitors to provide you with their email Id offering credits as bonus for signup (you can setup the FREE product as master and assign credits to it in DAP products/levels- >Credit Store Front Settings page). If you have a one-time (free or paid) or a subscription product, and you want to allow your users to earn credits when they buy the product or when a recurring payment comes in, then all you need to do is define / designate the product as Master in DAP products/levels- >Credit Store Front Settings page and ‘Assign Credits’ to that product (initial credits and recurring credits) in that page. By default, if a user has already purchased a product, it will automatically disappear from that user’s view of the credit store. If you want the users to be able to redeem the same product for credits again, then set resell product setting to Y in the DAP admin -> Credit Store page. The master product can be a regular full-fledged dap product that you sell. You can drip content (if reqd) under the master like any normal dap product. The only thing with product that you have set as master is in addition to doing everything a regular dap product does, this master product will allow your users to earn credits. If a user gets access to this product (via free signup or via purchase), they will get the credits assigned to this product. So you can use credits during a special promo and tell your users that if they signup or buy the product, they will earn credits in addition to the content that they are buying and they can use the credits in the store towards available child products. Or you can simply setup a master as a way for your users to purchase credits. It can be a dummy product setup just to allow your users to purchase credits. You can setup the payment button for master like you would for any dap product. DAP will know to automatically award credits to the user when the purchase is complete. You will find the assigned credits to user in the dap users->manage page under ‘Credits’ column. Users that purchase the product designated as master, will earn credits assigned to that product and in addition, will also get access to any dripped content under the master. Master product can be a one-time or a recurring/subscription product. User-Level-Credits: The credits the users earn will be accumulated in the user’s account and they can use the accumulated credits towards ANY redeemable child products in the credit store. Option to assign recurring credits: The users will earn recurring credits (if configured under DAP products/levels- >Credit Store Front Settings page) upon each subscription payment. They can “earn” credits for sharing your site with their friends on Facebook, Twitter and LinkedIn. At the end of the day, every credit they buy or earn, they redeem towards YOUR content. So it all comes right back to you – in the form of happier members who stay longer, buy from you more often, spread the word about you, and help you build a successful long-term business with lucrative recurring revenue. As always, we look forward to hearing from you in the comments section below.